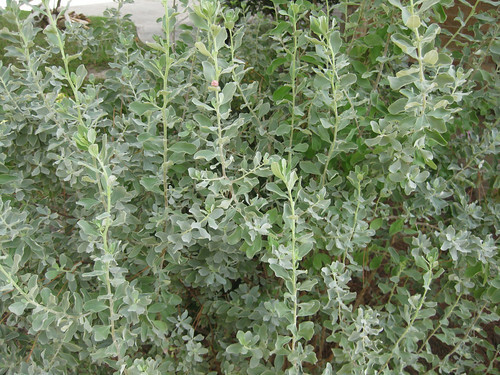 Purple sage (also known as cezino) plant. 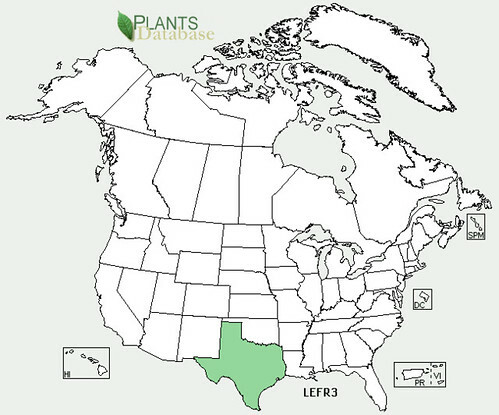 Purple sage, also known as cenizos, gives rise to the purple prairies of Texas, though it's found mostly in the more arid regions. 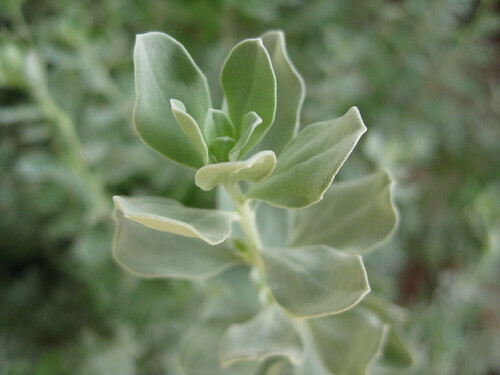 The plant retains its leaves all year long but the flowers appear in the summer and fall, blooming after rains. They prefer full sun in well-drained, alkaline soils. The leaves are dried and then used to make tea. This tea is an enjoyable drink and often just drank for the taste. However, traditionally this tea was also used to fight the symptoms of colds, including the congestion, fever, and coughing. 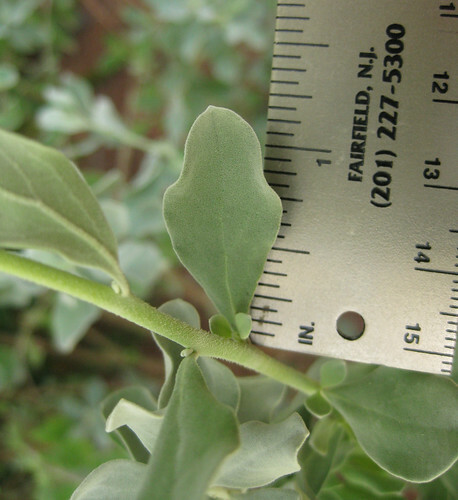 Recent research has shown these leaves help protect the liver. 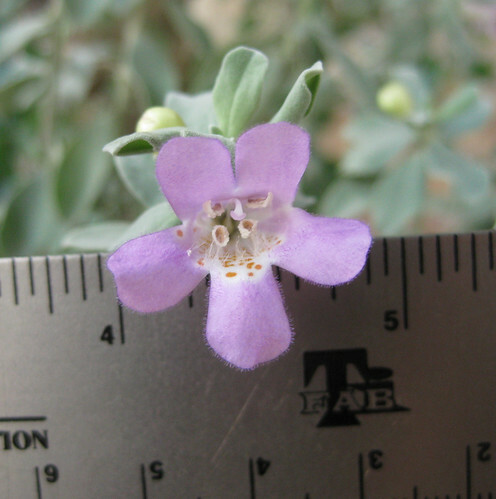 Purple sage can be found for sale at most plant nurseries. If you are not in their native range, plant the cezino in full sun in a raised bed to insure adequate drainage. 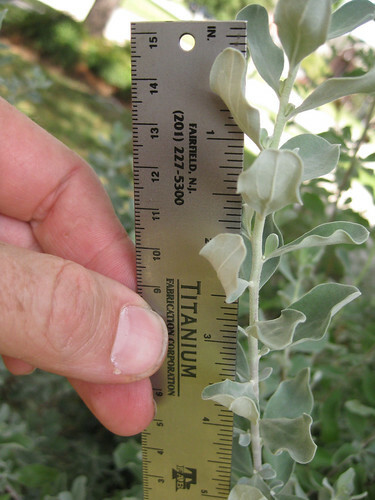 If kept to wet purple sage may die.